Did you know you can learn to be a Bicycle Mechanic at the OCBC? Big thanks to Bryan Robinson, Nelson D’silva, and Kara Mann for this video! 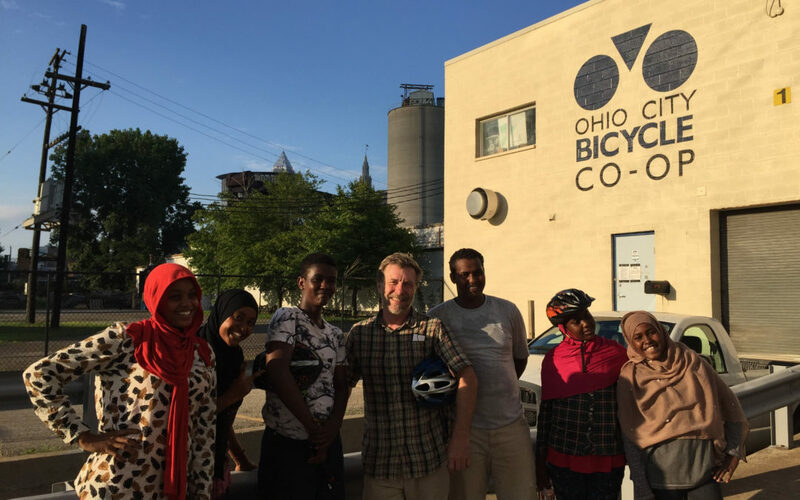 Somali Refugees Learn to Ride on Their First Co-Op Visit! Beginning on November 1st, OCBC will be closing an hour earlier on Wednesdays. Instead of our usual 9:00pm closing time, we will be shutting our doors at 8:00pm. This is our only seasonal change this year.